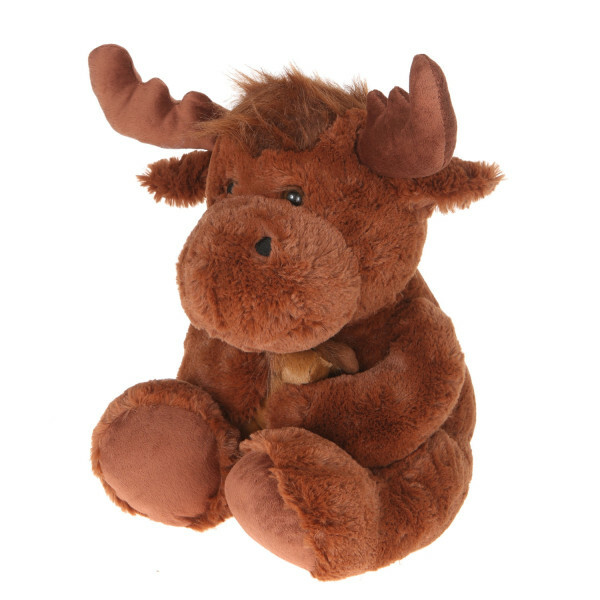 Moose are abound in forests but less common in kid's bedrooms. 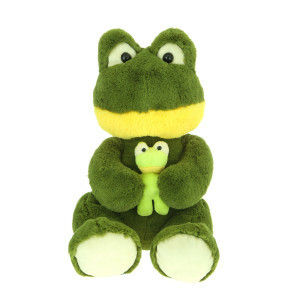 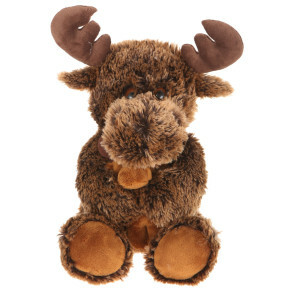 But who wouldn't want to bring this cuddly 16'' plush moose with baby to their homes. 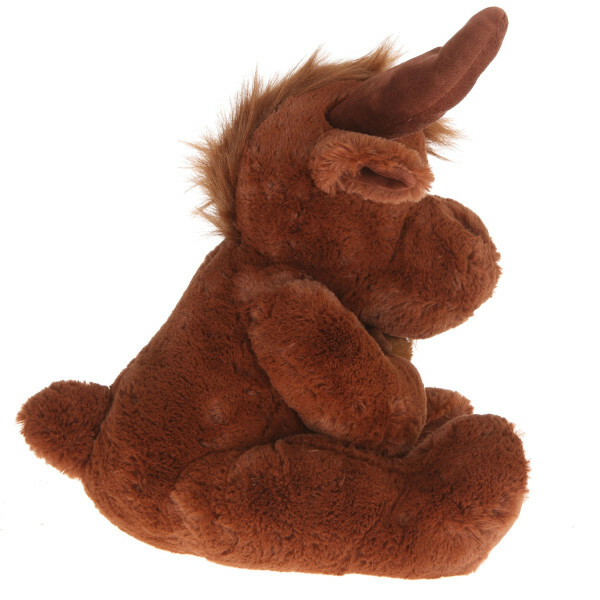 The soft texture of the fabric is a perfect mimic of the fur, but with all the cuddliness and none of the poaching. 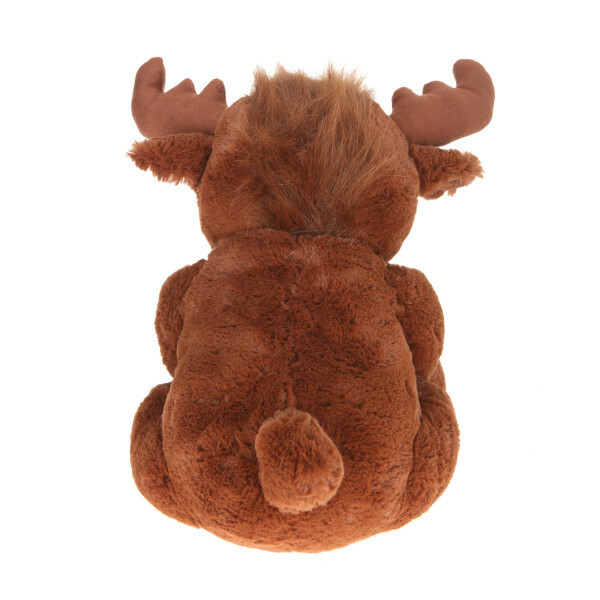 Seeing a 1,000 pound moose may be awe-inducing but also slightly intimidating. 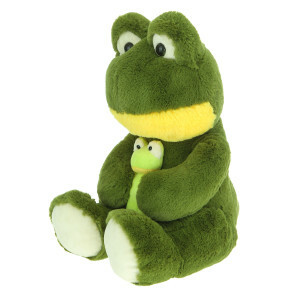 Plus, it wouldn't make sense to hug one either. 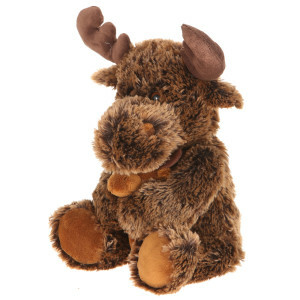 So with this 16'' plush moose with baby, all the wilderness is carefully packaged into an easily lovable stuffed animal. 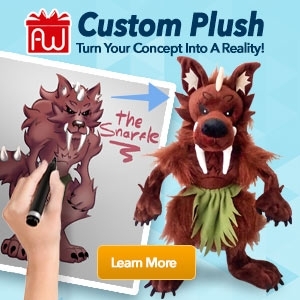 It may be stuffed with 100% polyester, but truly it is full of the attentiveness to detail that is put in by Giftable World®.